Nowadays, a lot of people are buying their cars secondhand. And, it makes sense. Secondhand cars are usually cheaper than their new alternatives. And, you can usually get a lot more car for your money. But, this does limit you somewhat. Buying a secondhand car means that you’ll never have the chance to choose it’s colours or design. Or, will you? The colour of a car is one of the most important things to most buyers. Colour is such a large feature of a vehicle; it’s hard to be happy with a colour that you don’t like. So, maybe it’s time to change the colour. Of course, this isn’t exactly an easy task. You don’t have to try and do it yourself, though. 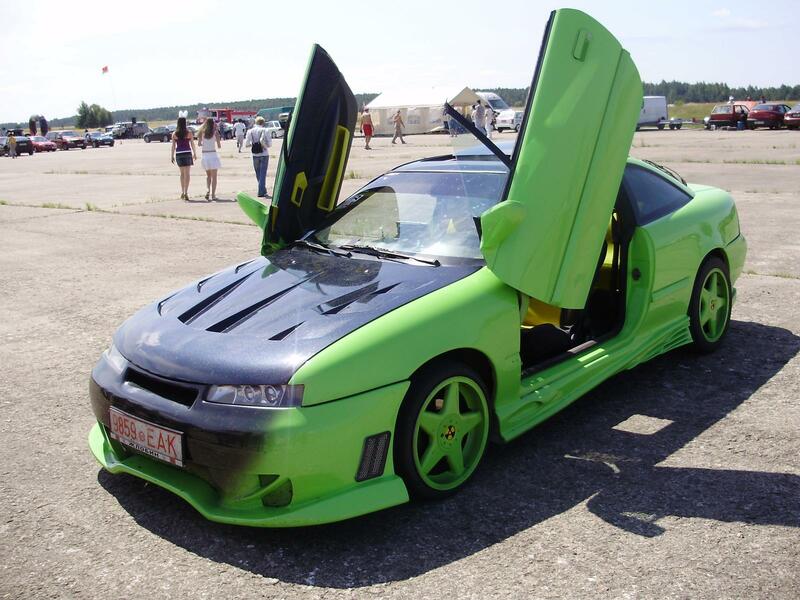 Instead, it’s best to have a professional respray your car for you. As long as you report the change, it’s usually completely legal to change to colour of your car. As a cheaper alternative, a lot of people get their cars wrapped. This won’t look quite as good as paint but will be quite a bit cheaper. A specialist like SE Panels is the best sort of place to go for this sort of work to be done. Just like the colour of the body, the colour of your wheels can make a big difference. Most cars have silver wheels. While this looks alright, it might not match the car so well. Thankfully, changing the colour of your wheels is easier than painting the whole car. You have a couple of options. If you feel confident, you can try and respray the current alloys. Or, you can buy some new ones. Sets of wheels aren’t usually that expensive, especially considering how well they have to be made. Most cars can benefit from a little bit of extra class in the mix. And, the easiest way to add class to a car is with some tinted glass. When it comes to tinting windows, the process is similar to a wrap. The windows are coated with film, which lets a different amount of light through, depending on the side you’re looking at it from. This is one of the cheapest things that you can get done to a car to get it looking a little more unique. Once you’ve spent all of this time making your car look beautiful, you’ll also want to keep it that way. Keeping your car in good shape is usually a mix of careful driving and regular visits to a garage. Dent repairs and sourcing parts is easy for a big garage. They have all of the tools they need to do the job. And, most can give you a quote before the work is done. Hopefully, this will inspire you to make your motor a little more unique to you. Driving a car that you feel is truly yours will make the whole experience more enjoyable. With the options, you actually get more choice than you would buying a new car. So, it’s a great way to improve your driving confidence.